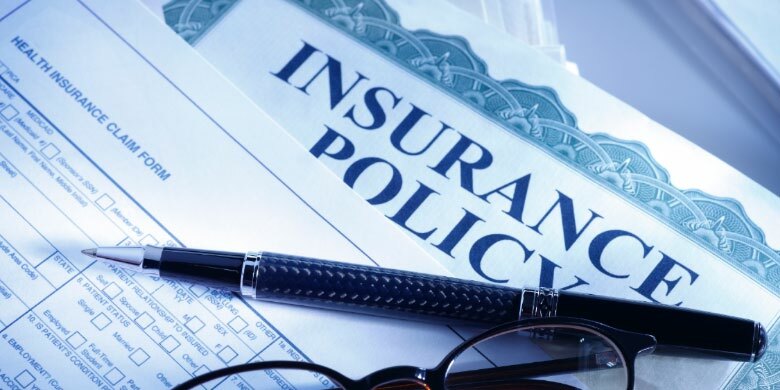 Five important points you must know about the Insurance Bill - Corporate Risks India Insurance Brokers Pvt. Ltd. Nothing can undermine the potential of life insurance as a tool to best combine the protections and savings needs for customers. There are steps being taken at all times to make the industry more customer-friendly. In the recent times, the industry has seen multiple regulatory changes that have promised to bring in sweeping changes in the way it functions. One of the path-breaking changes one has seen in the country is around the life insurance Bill. We have all heard about the life insurance Bill and the subsequent lift on FDI cap from 26% to 49%. While this augurs well for the life insurance industry, we must also know the Bill has a lot of immediate benefits for the customers. Earlier, if one assigned a policy to a creditor, in case of the death of the policyholder there was ambiguity around the payouts that would go to the creditor and the nominee. Now the creditor banks can only hold on to money that is due to it and the rest can go to nominee. So, say a person has a life insurance policy of Rs 50 lakh and she decides to assign the policy to the bank to the tune of Rs 20 lakh because that’s the amount of loan she took from the bank. In case of her death, the insurer would pay the bank the outstanding dues up to Rs 20 lakh and the balance to the nominee. This will be extremely helpful for policyholders in the rural areas. Earlier, a nominee had no title; it was left for the nominee to divide the payouts with the other legal heirs of the policyholders in equal measure. Now we have a title ‘beneficiary nominee’ who can be one’s parents, spouse and children or a combination of each. A new provision that has been created will allow the nominee to have the complete rights over the payouts as described during the policy issuance stage. One can now create inheritance using insurance policies; will avoid a lot of ambiguity. It will help create asset class with the life insurance payouts. It also seems to have accepted in the Bill that a life insurer will not deny a claim after three years. Currently, an insurer has a window of two years after a policy is brought to reject a claim on grounds of any mis-statement or fraud. The clause will further strengthen the underwriting processes and will increase faith among the customers that their claims will be honoured. Insurance Regulatory and Development Authority of India (IRDAI) is more empowered now and penalties have increased significantly for insurance companies. The ordinance will also further empower IRDAI to regulate key aspects of insurance company operations in areas like solvency, investments, expenses and commissions, which is in keeping with global best practices of regulation. This will go a long way in enabling IRDAI to uphold policyholders’ interests. Penalties have increased considerably; this will obviously make the selling and underwriting processes more stringent. There will be better policy sourcing, better underwriting and better servicing for the customers. Earlier, an agent could sell one health, one life. Now, one can sell policies of one life company, one general, one health and one each of the mono life insurers (cattle, fire, accidental coverage). This will obviously give customers a wider spectrum of offerings from the same agent and will add to convenience for the customers.